So You Think You Can Write – Harlequin Style?! Do YOU dream of publishing the next great romance with Harlequin? Now’s your chance! Enter your story for an opportunity to win a two book publishing contract with Harlequin! To submit your story, upload your manuscript on Wattpad and add the tag #SYTYCW15 by September 21, 2015. 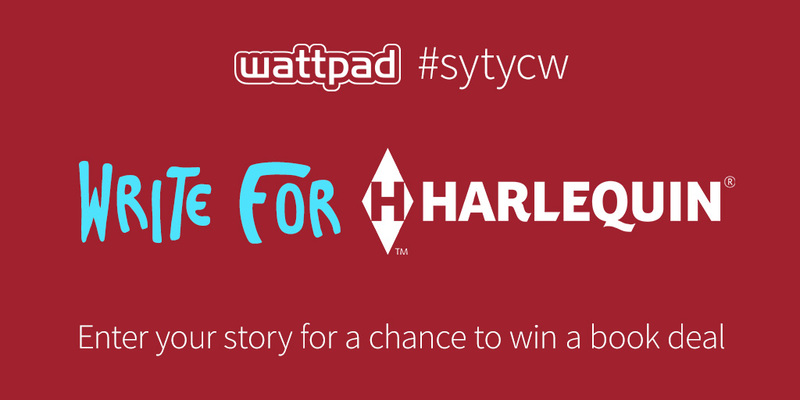 Do YOU have what it takes to write for Harlequin? Submit your story to find out!